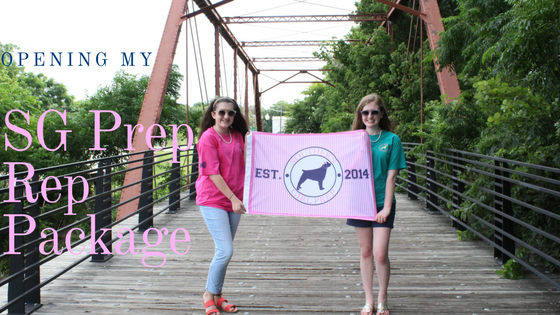 Sarah and I recently became reps for Southern Girl Prep and for this week's video I am showing you what I got in my rep package! You can use my code PinkEinstein15OFF for 15% off at SouthernGirlPrep.com! One thing I like about this company is that their shirts come in girl's sizes as well as adult sizes!